HTC is confronting a tough competition in the market while Samsung and LG continue to impress customers with stunning handsets. In the meantime, we have rumors from a Chinese social network Weibo that the Taiwanese company is in a partnership with Google for manufacturing Nexus devices for the next three years. HTC has made a business approach to competing in confront of an alleged long-term partnership deal with Google. This means HTC will also manufacture nexus phones and tablets coming with the next two versions of Android and two Nexus handsets are already coming this year. 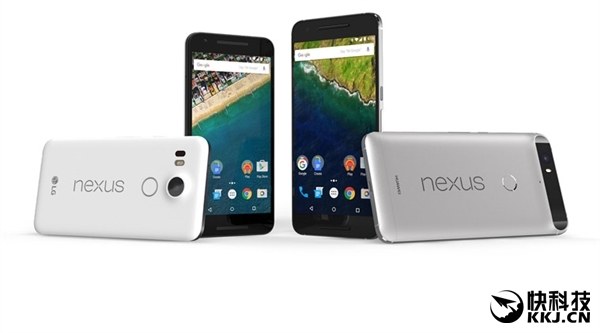 The Nexus handsets in this year’s lineup are Nexus 5 X and Nexus 6P with a 5-inch and 5.5-inch display respectively. HTC has been already involved in Manufacturing Nexus project as it made up Nexus One in 2010 and Nexus 9 in 2014. If the rumor is reality then this deal is enormous for HTC to secure its future for a while on the mobile phone markets. Nexus fans will also be adhering on the well-being of their brand as HTC holds a good reputation in the past. When the Nexus One was launched it got impressive response from fans and same goes for Nexus 9 tablet as a brilliant performance with Android 5.0 and also dazing looks with aluminum edging. Although, HTC own sales are waning, but it has been proved versatile for designing and manufacturing Nexus devices. Traffic Racer 2.3.0 mod Apk with unlimited money. 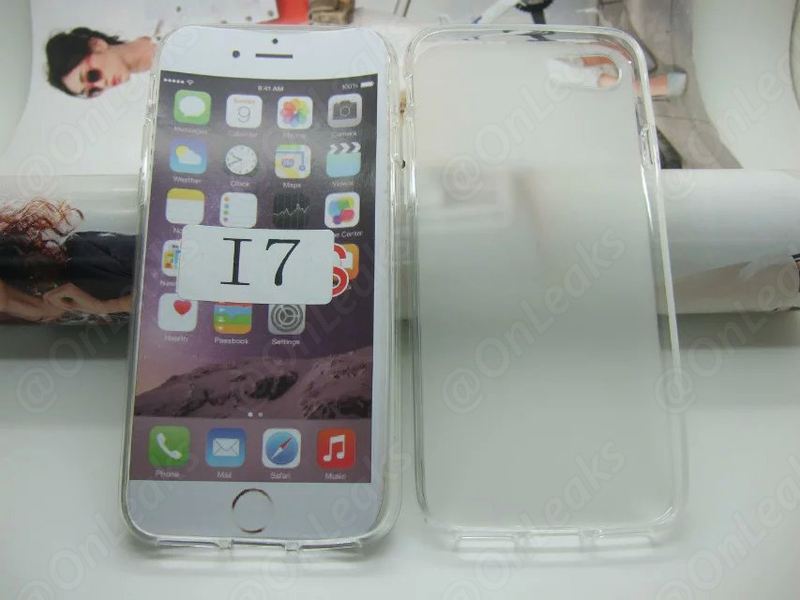 iPhone 7 Case Leaked in Images; No room for Headphone Jack? 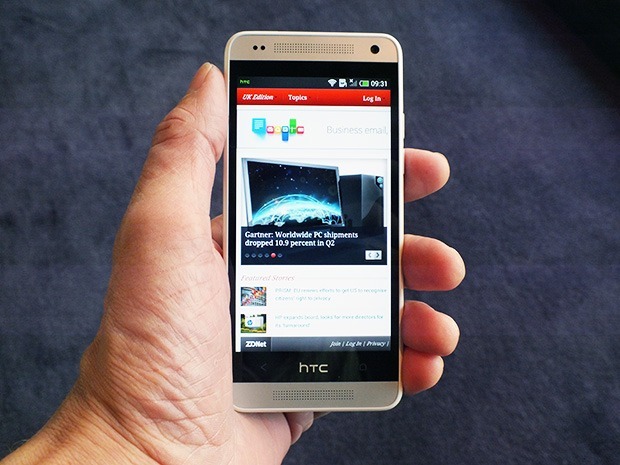 HTC One Max images leaked for the first time showing a bigger HTC One with 5.9-inch display. 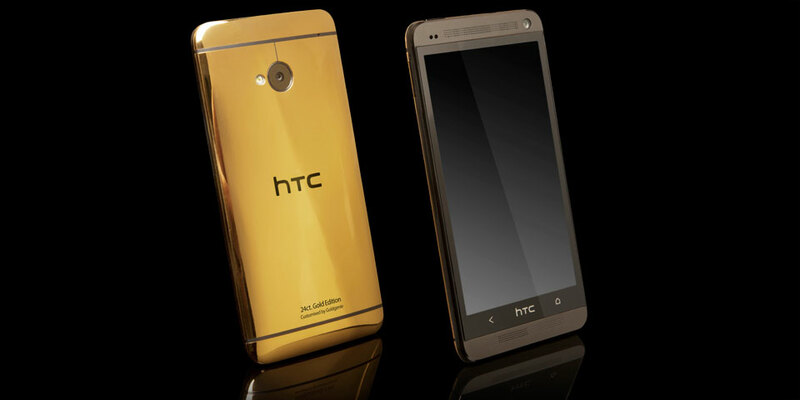 Why HTC One Mini Going Short in Supply?